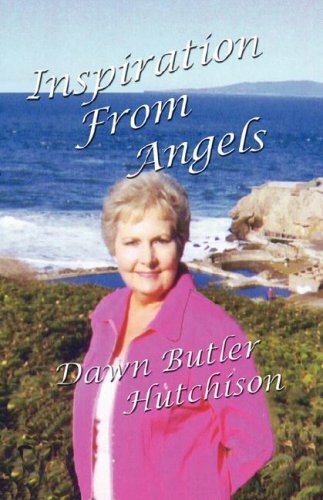 Dawn Butler Hutchison began, at an early age to hear music, lyrics and poetry. Her teachers encouraged her to write what she heard and so she did. Dawn has written hundreds of poems, even wrote her life story experiences in rhyme, which is in the archives of the Library of Congress. She feels close to her muse/angel who sends words and rhymes which are represented in this poetry book. She attended 24 schools in her lifetime and graduated from the University of San Francisco in 1991. Those who read her book will feel inspired, uplifted and touched by her words of love, romance and friendship.